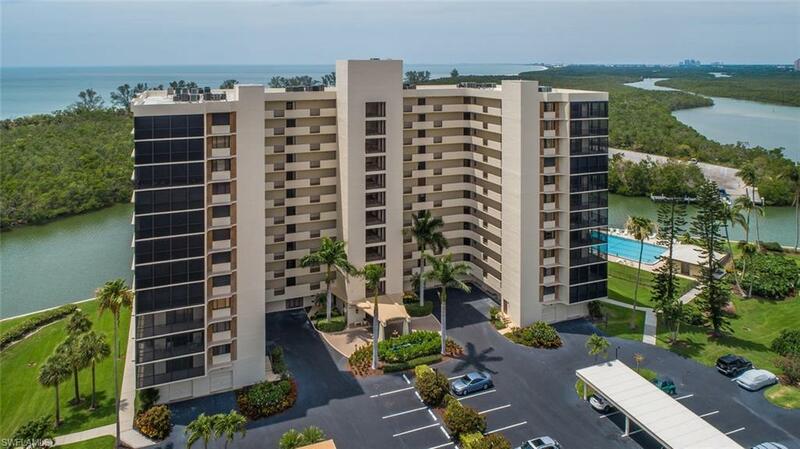 15 Bluebill Ave #406, Naples, FL 34108 (MLS #217075405) :: Clausen Properties, Inc. Awesome water views from this professionally decorated unit. 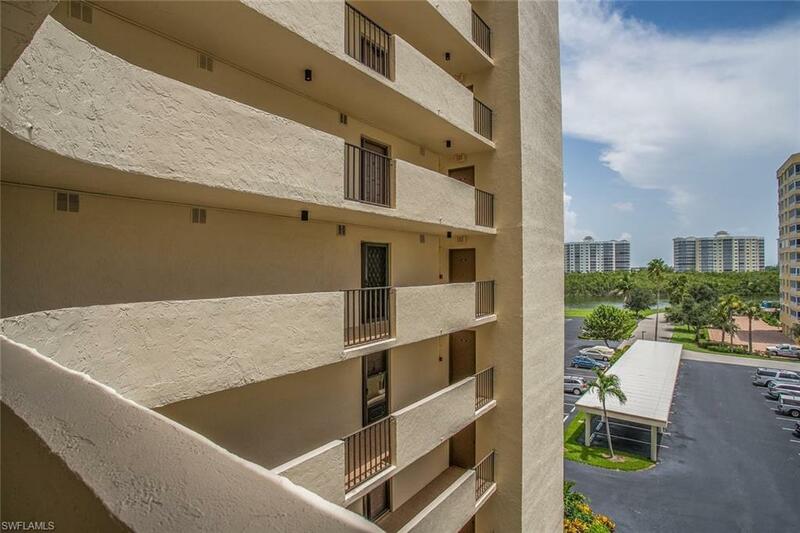 Don't miss out on this 4th floor, end unit at Surf Colony. 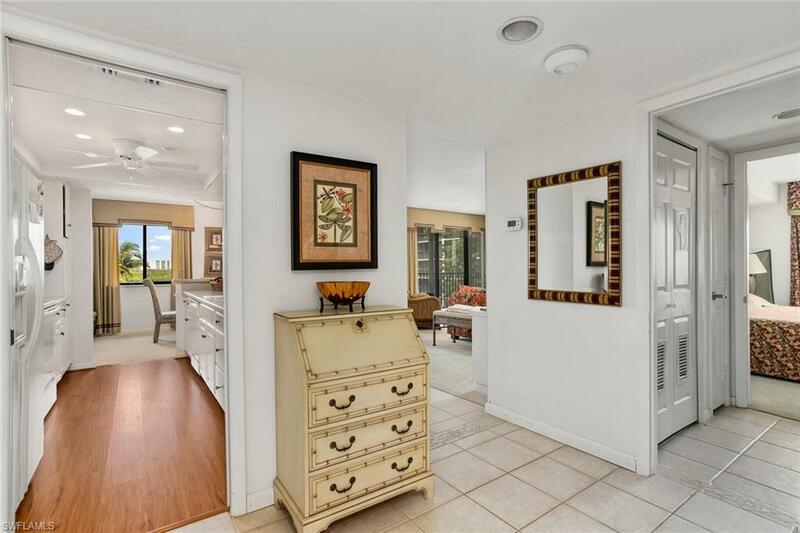 Large Lanai areas. 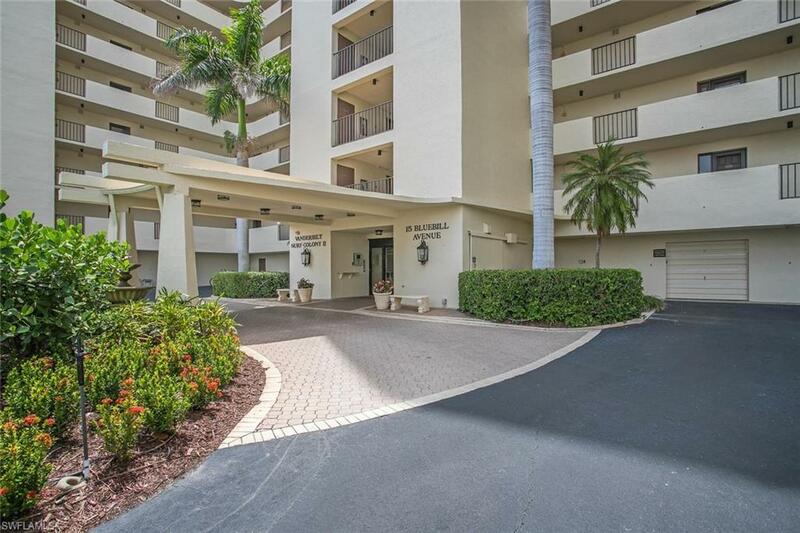 Walk to the beach or enjoy the large pool area overlooking the water. Close to shopping restaurants theaters and more! Escape the winter and enjoy the white sands of Vanderbilt Beach!